A ONE-DAY FESTIVAL CELEBRATING THE NEW GENERATION OF FOLK & ACOUSTIC MUSIC. Halsway Hothouse Festival is a platform for the very best young, emerging talents to perform. 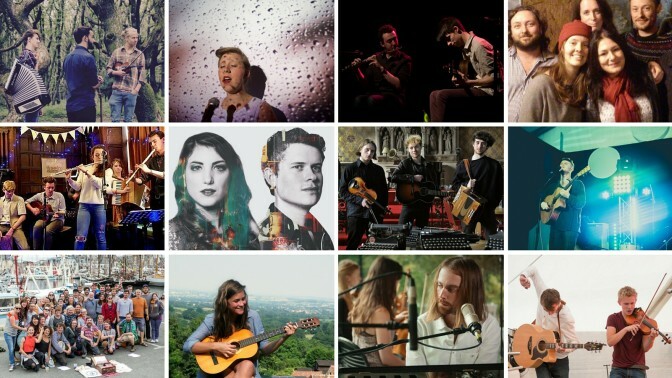 We hand-pick performers from all over the UK, and make sure we showcase Somerset artists too. It’s a ‘folk’ festival – but we’re pretty open-minded as to what ‘folk’ means. Expect acoustic folk / roots music, a party atmosphere, great food and drink, and much, much more….